The rich, poignant tales of major league baseball's most hard-luck fraternity--the pitchers of its Almost-Perfect Games From 1908 to 2015, there have been thirteen pitchers who have begun Major League Baseball games by retiring the first twenty-six opposing batters, but then, one out from completing a perfect game, somehow faltering (or having perfection stolen from them). Three other pitchers did successfully retire twenty-seven batters in a row but are still not credited with perfect games. 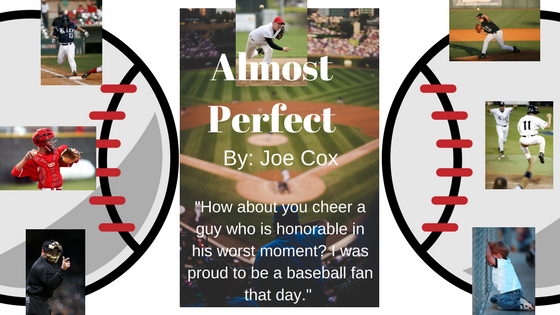 While stories of pitching the perfect game have been told and retold, Almost Perfect looks at how baseball, at its core, is about heartbreak, and these sixteen men are closer to what baseball really is, and why we remain invested in the sport. 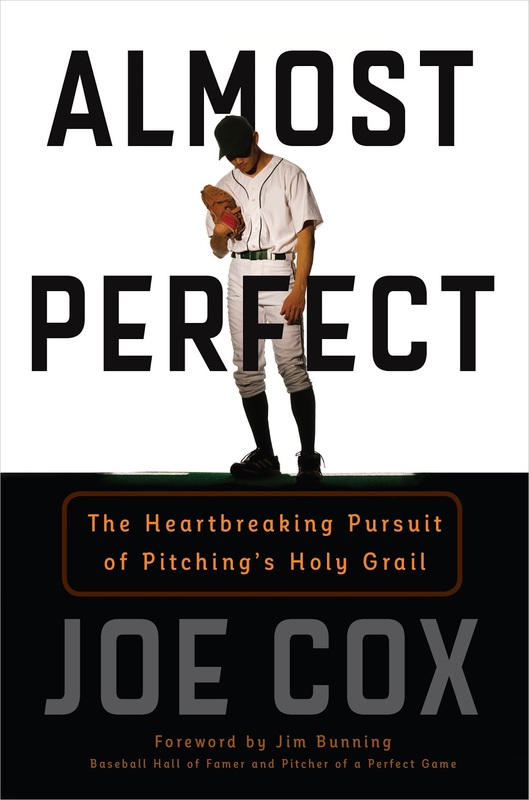 Author Joe Cox visits this notion through a century of baseball and through these sixteen pitchers--recounting their games in thrilling fashion, telling the personal stories of the fascinating (and very human) baseball figures involved, and exploring the historical American and baseball backdrops of each flawed gem. From George "Hooks" Wiltse's nearly perfect game in 1908 to "Hard Luck" Harvey Haddix's 12-inning, 36-consecutive-outs performance on May 26, 1959 (the most astounding single-game pitching performance in baseball history) to Max Scherzer's near miss in 2015, Joe Cox's book captures the action, the humanity, and the history of the national pastime's greatest "almosts." 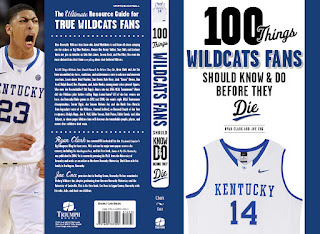 The University of Kentucky men's basketball program is the winningest in the history of the sport, and this book explores those wins along with the personalities, events, and facts that any and every Wildcats fan should know. Wildcats stars from more than a century of success are highlighted, including Louie Dampier, Pat Riley, Sam Bowie, Jamal Mashburn, Antoine Walker, Walter McCarty, Travis Ford, and Brandon Knight. The team's colorful coaches are also profiled, including championship winners Adolph Rupp, Joe B. Hall, Rick Pitino, and Tubby Smith. 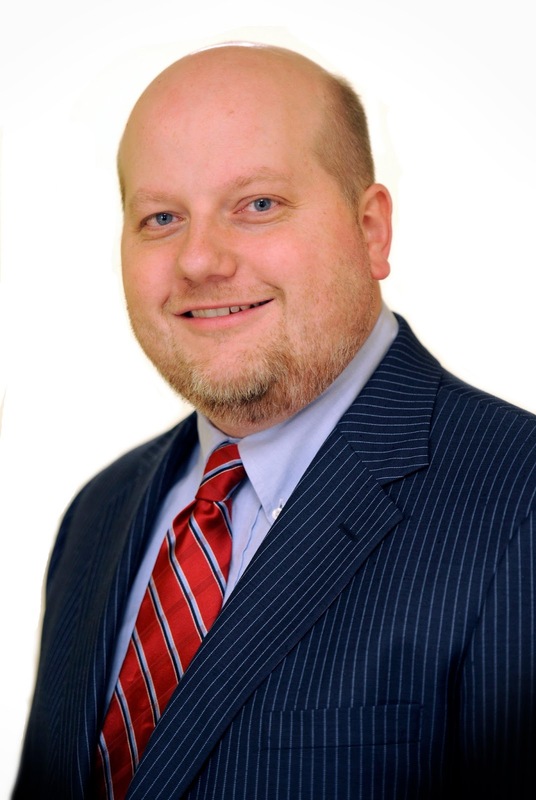 It takes years of franchise history and highlights the absolute best and most compelling moments, identifying the personalities, events, and facts that have all come together to make Kentucky the powerhouse that it is. 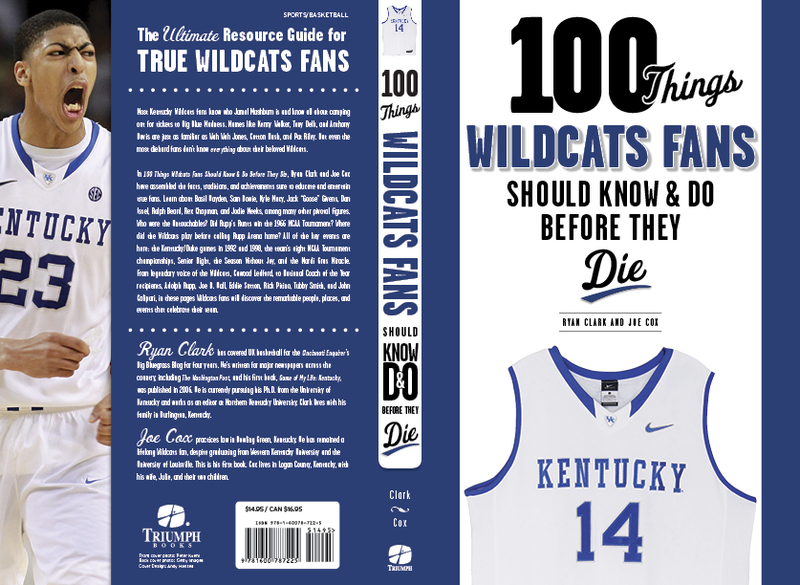 Wildcats fans will read about all of this and more, including some of the long-standing traditions that surround this storied club and the necessary mainstays to participate in, making this something that any Wildcats fan will enjoy.